hd00:11Real Malaysia flag waving on the blue sky in the wind, Malaysia national flag concept. 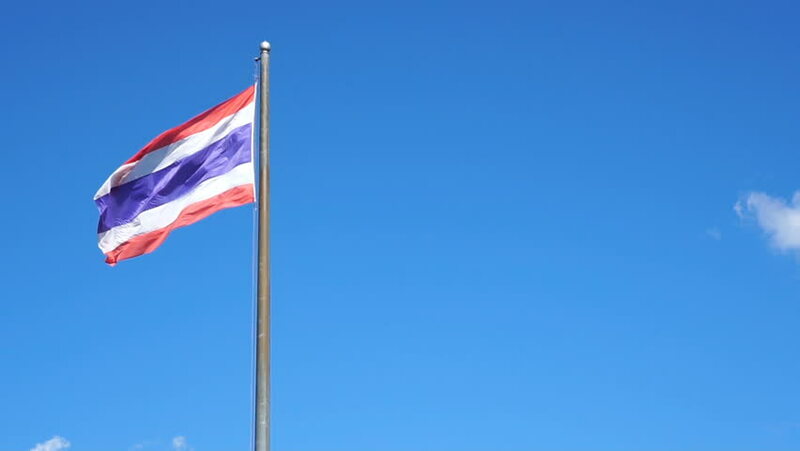 4k00:16Thailand flag on the flagpole. On a day to mourn The death of King.